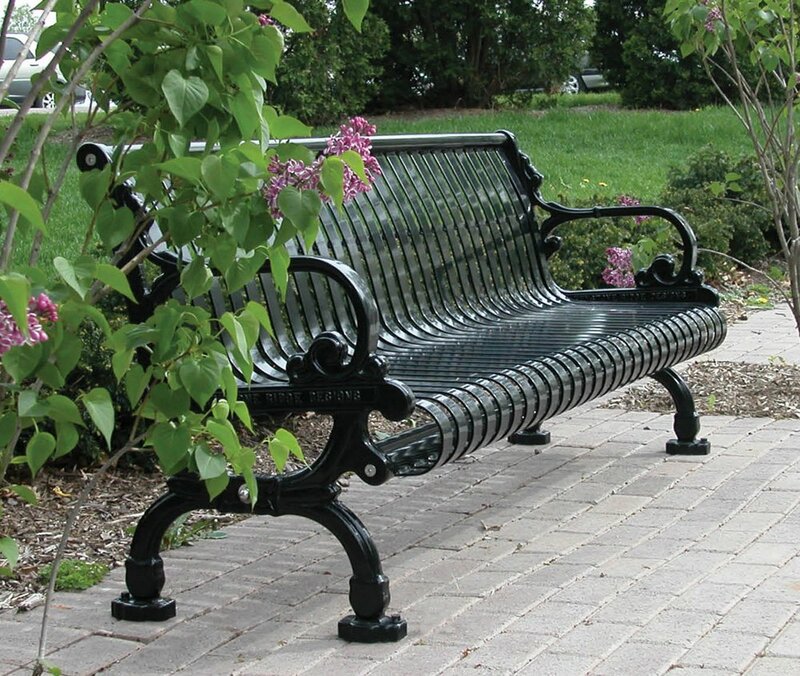 Memorial benches are a wonderful way to memorialize friends and loved ones, in particular individuals that may have enjoyed the park in their own life time. In addition, some donors may enjoy making a bench donation within their own lifetime so they may actually be able to enjoy the bench and take pleasure in the joy the bench brings to others that may use it. Memorial benches for placement in Lake Roland will be purchased by the Lake Roland Nature Council once the bench donation of ($2,750.00) is received by the Nature Council. 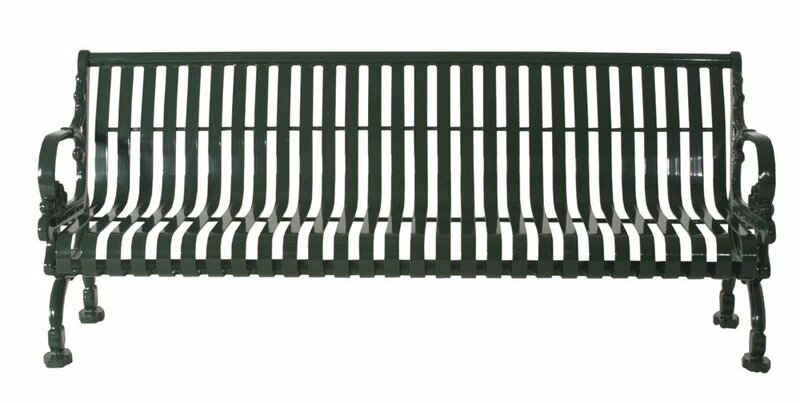 The above cost ($2,750.00) includes purchase, shipping, installation and plaque, and general maintenance of the bench. Material: Cast aluminum sides with steel backs and a durable powder coated black finish. The lettering is sand cast and raised from the brown leather background. Bronze lettering in Palatino font, maximum 50 characters, no more than 4 lines. 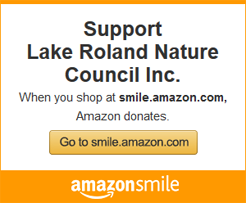 The Lake Roland Nature Council, in consultation with the donator, will determine the appropriate location for the bench. Bench location are maintained on the Lake Roland Memorial Bench location map. The map can be located HERE. Benches will be installed on a concrete pad, seven feet six inches wide by four feet deep by six inches thick to allow for bench setback from walkway, a foot wear area and patron load bearing. Going forward maintenance will be the responsibility of the Lake Roland Nature Council. Memorial Bench Donation and Maintenance Agreement can be found HERE. Memorial benches are received as gifts to Lake Roland, and once received become the property of Lake Roland. If a memorial bench must be relocated, the Lake Roland Nature Council will identify an appropriate new location for the bench, in consultation with the original donor. 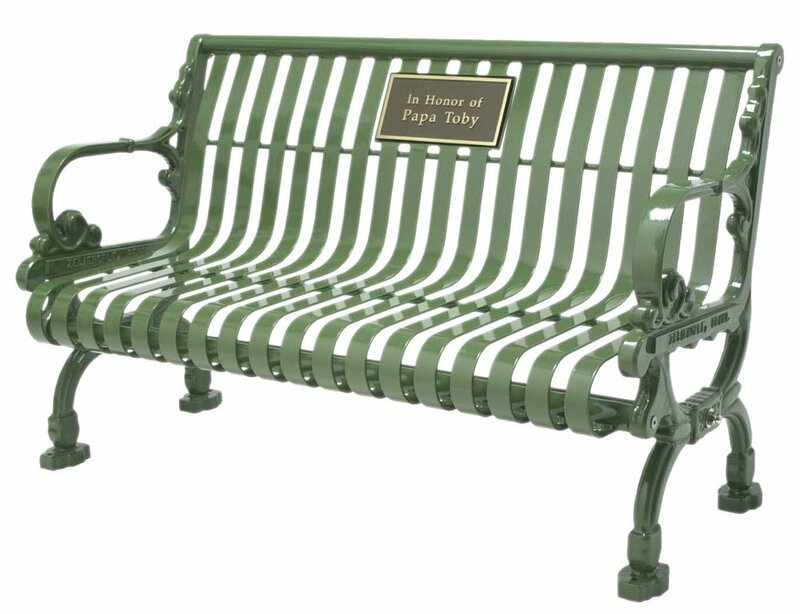 The Memorial Bench Guidelines can be found HERE.